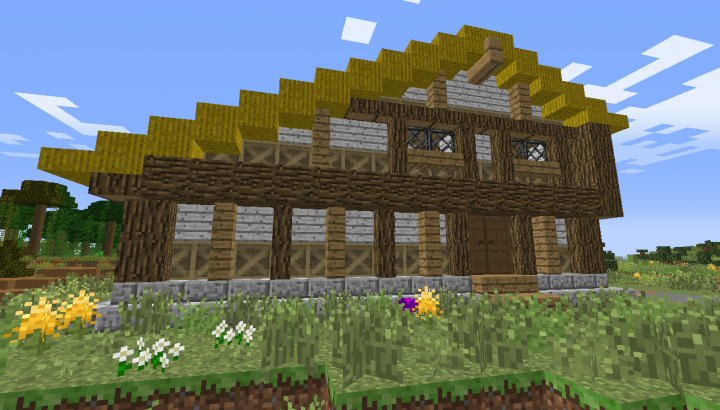 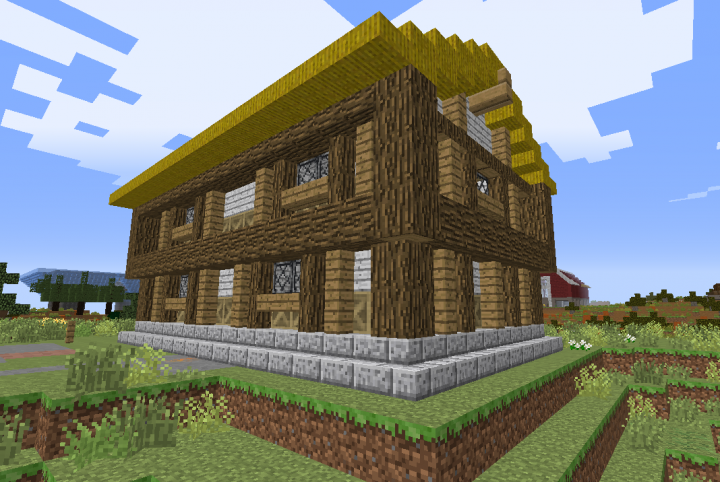 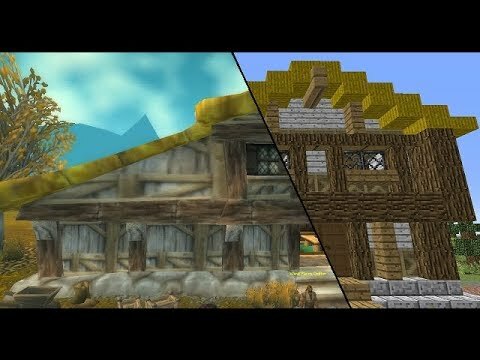 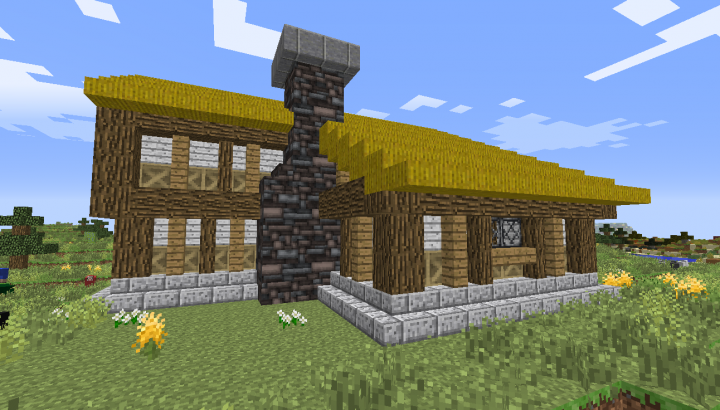 In this episode I build the farmhouse at Saldean Farm, Westfall in World of Warcraft. 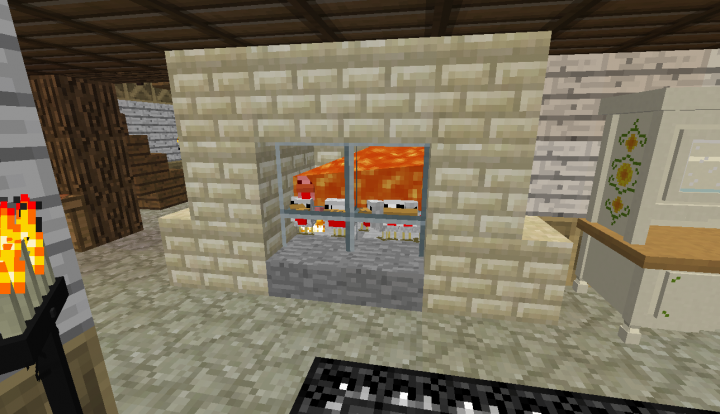 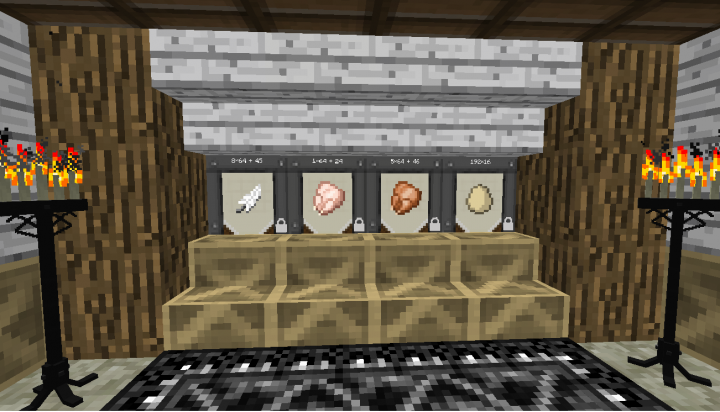 Inside the fireplace I made a chicken cooker, with a lever to change it to suffocation mode. 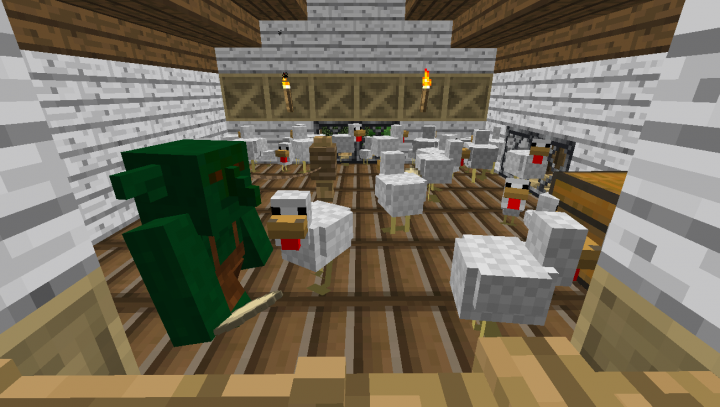 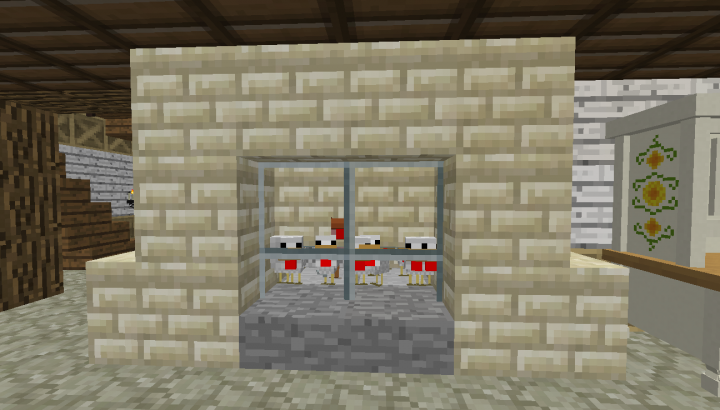 In the bedroom upstairs I keep chickens and a hobgoblin tied to a post, to collect the eggs for me. 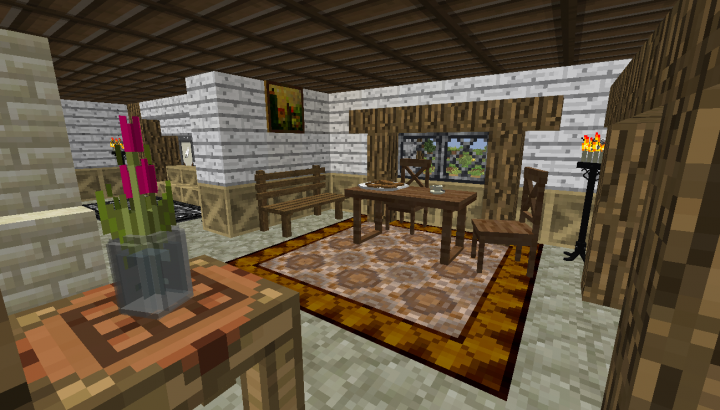 I added furniture from decocraft to make it feel more homey.